The Alaska first came to prominence through the famous Savoy Cocktail Book, first published in 1930. The little bit of known arcana surrounding this drink comes from those pages: “So far as can be ascertained this delectable potion is NOT the staple diet of the Esquimaux. It was probably first thought of in South Carolina hence its name.” Esquimaux is an antiquated spelling of Eskimo, and as far as the South Carolina snippet is concerned—who knows—there is no famous person, place, or thing in South Carolina called Alaska, we can tell you that much. As for the drink: it’s exquisite, possibly one of the finest published in The Savoy. 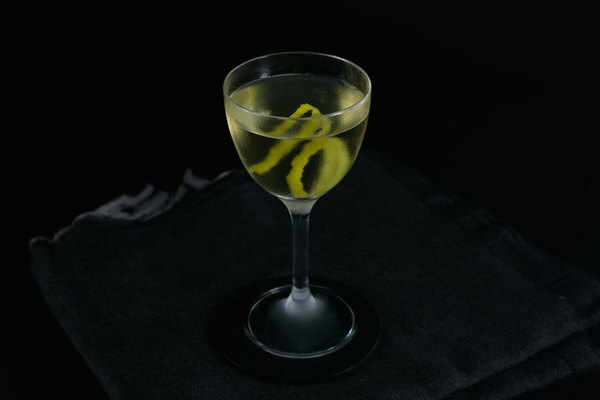 The short ingredient list allows each component to shine, and the Yellow Chartreuse makes for a smart second fiddle; it hangs back and allows the gin to impress at every level. The nose is strong with juniper, backed by herbal notes from the Chartreuse. It is sweet on the tip of the tongue, followed by a strong gin presence and a pleasing burn from the high-proof ingredients. 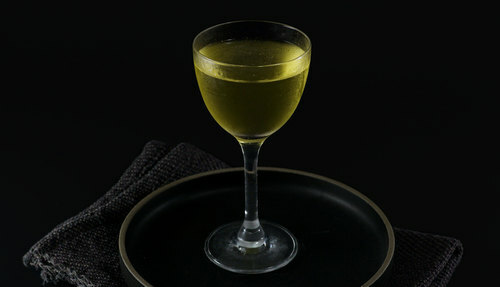 It is similar to a martini or a bijou, and reminiscent of the brisk feeling of winter turning to spring. 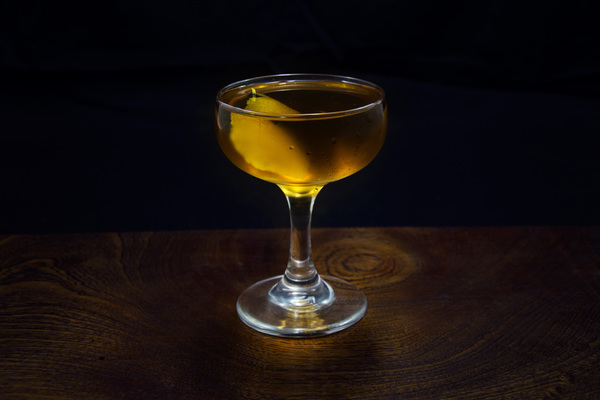 Dry gin pairs well with Chartreuse, and this drink is no exception. We like Death’s Door and Junipero, both newer gins in the dry style, but a classic like Bombay or Tanqueray would work too. Some people like a spritz of dry sherry to finish off this drink, though we’ve never thought it seemed necessary. 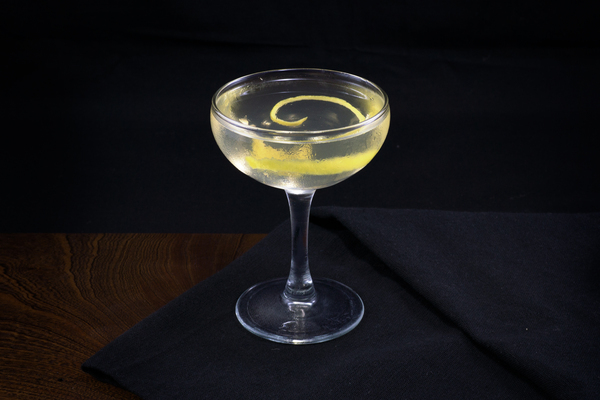 Comprised mostly of gin and another thing as strong as gin, the Alaska is significantly stronger than a martini and most of its variations. Make sure to give it a good, long stir, frosting up the sides of the mixing glass before serving.